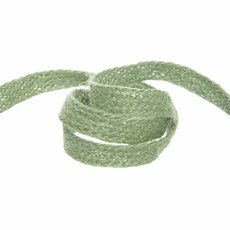 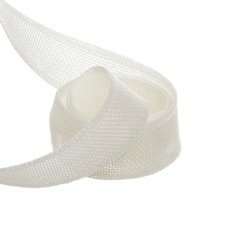 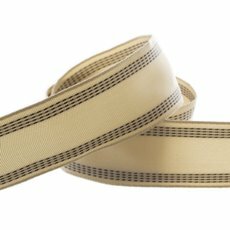 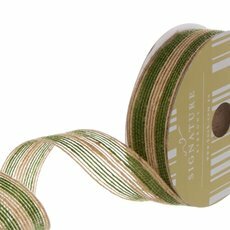 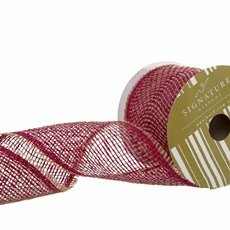 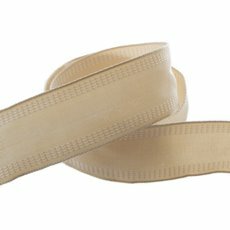 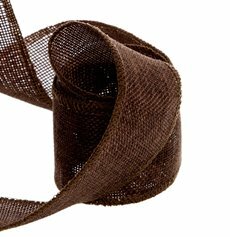 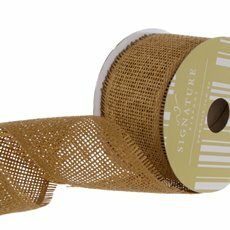 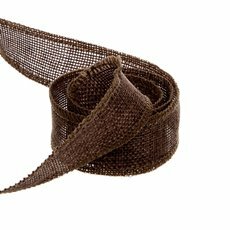 Signature® Natural Fibre and textured ribbons are diverse and different in structure and construction from conventional ribbons. 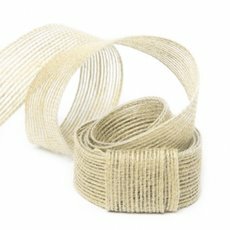 With their unusual textures and bold rich colours, these natural Fibre and textured ribbons are suitable for decoration and accenting floral arrangements and in DIY projects. 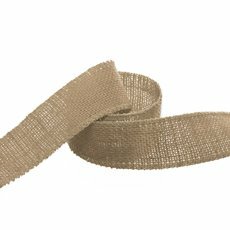 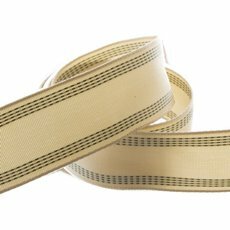 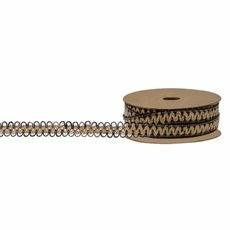 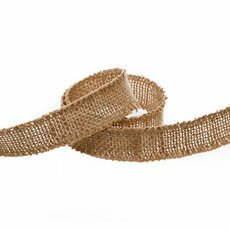 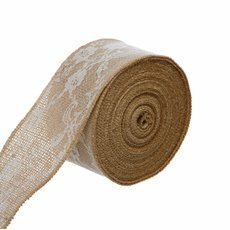 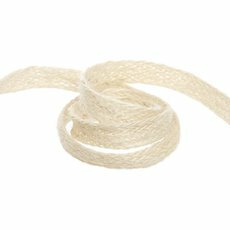 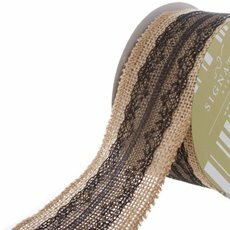 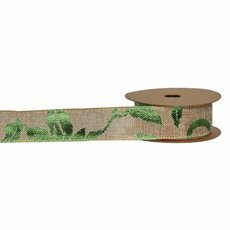 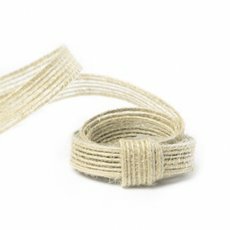 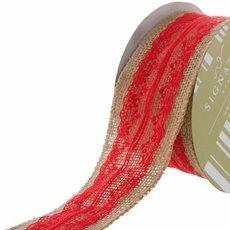 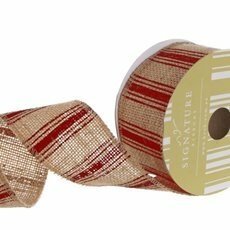 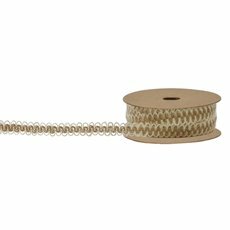 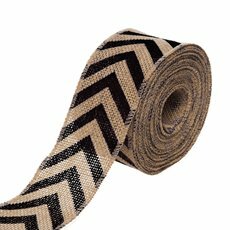 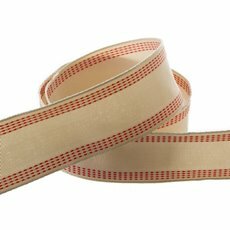 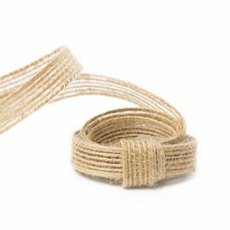 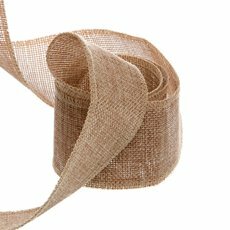 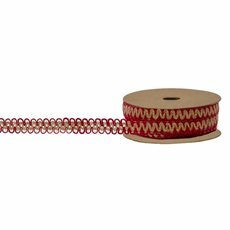 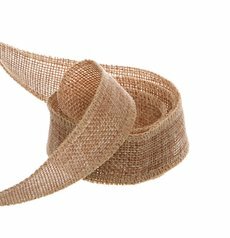 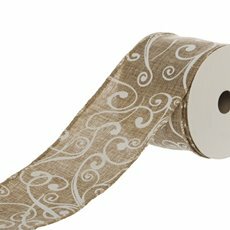 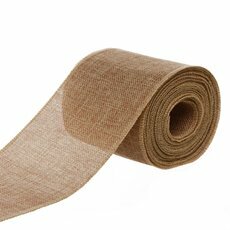 Abbaca, Hessian, Sisal, Jute are a few of the typical natural materials used in this range of ribbon. 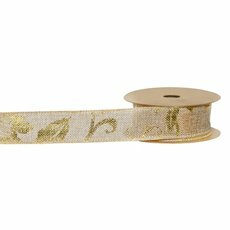 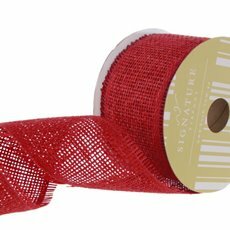 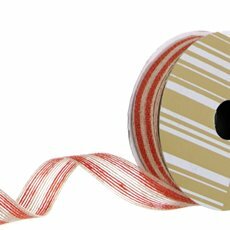 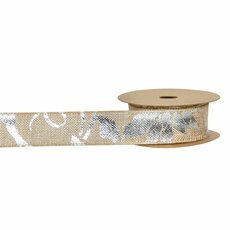 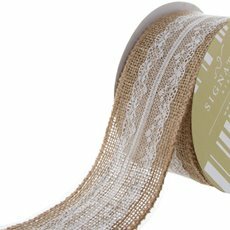 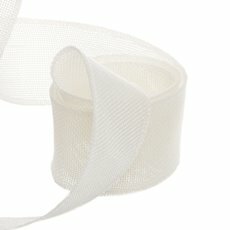 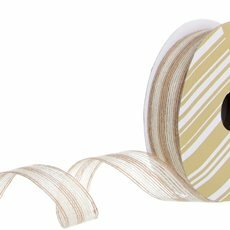 Although mainly used in decorating, these ribbons are suitable for almost any occasion such as weddings, christenings, baby gifts, party, gift packaging and wrapping needs. 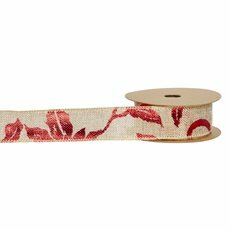 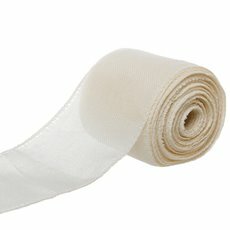 By buying online, these ribbons are available at wholesale prices.